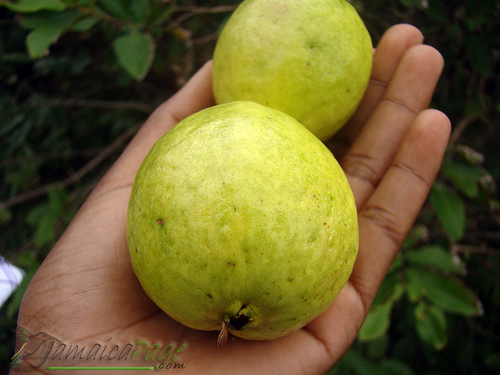 Guavas are plants which contains about 100 species of tropical shrubs and small trees. They are native to the western hemisphere in all countries in the regeon of the Caribbean Sea. The term “guava” is derived from the Arawak word guayabo “guava tree”, via the Spanish guayaba. The guava is rich iron, folic acid, potassium, calcium and Vitamins A, B and the guava fruit five times as much Vitamin C as an orange.